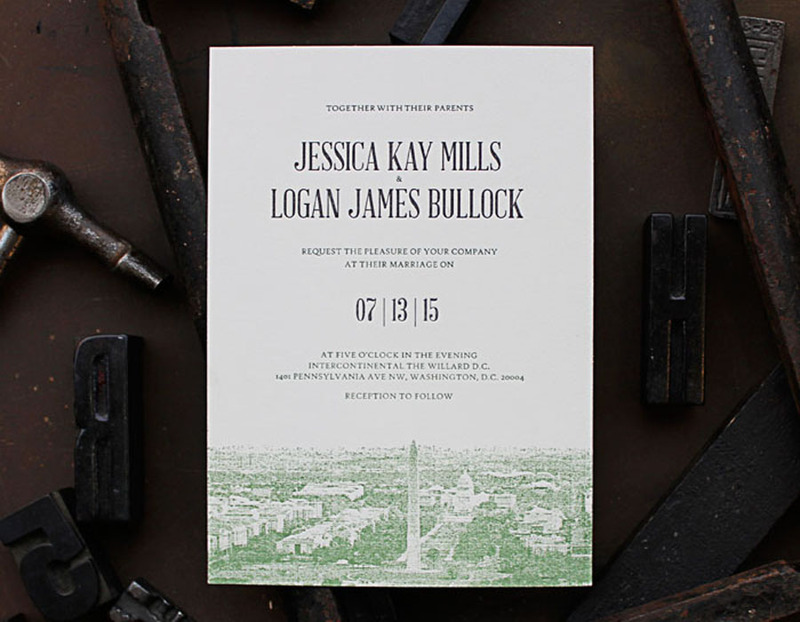 Grab your spouse-to-be and spend date night creating gorgeous paper goods. 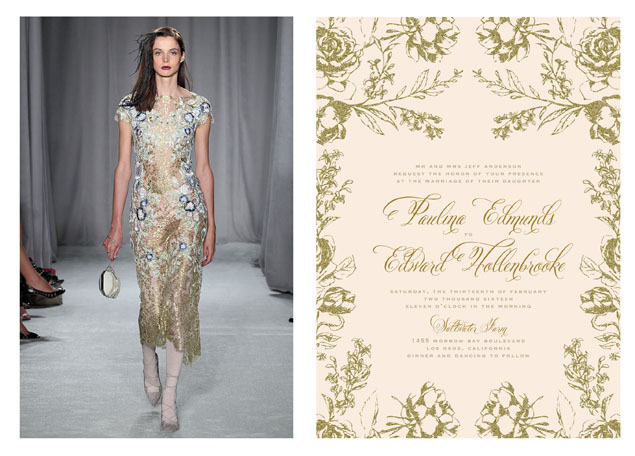 Now every bride can afford to have a piece of Marchesa on her wedding day. 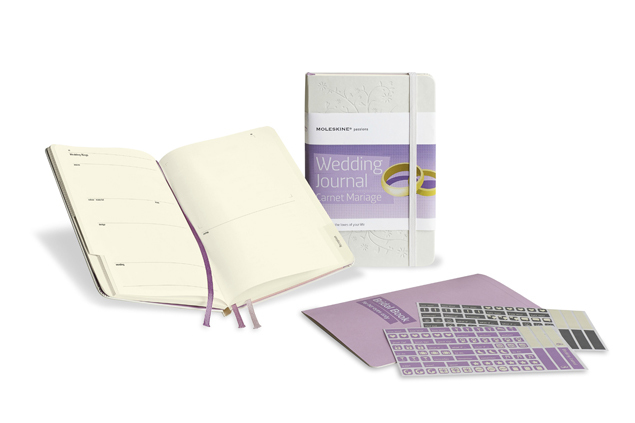 Make your wedding planner jealous with this new bridal organizer from the iconic notebook brand. 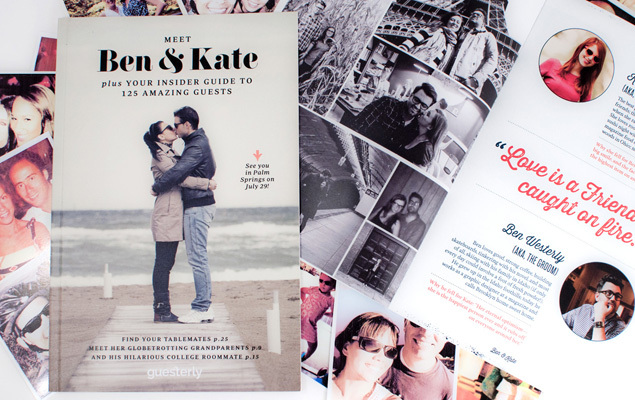 The first of its kind, this glossy booklet is guaranteed to melt the ice between your wedding guests. 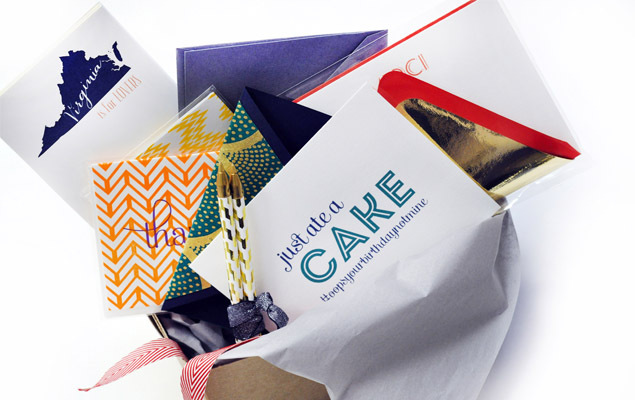 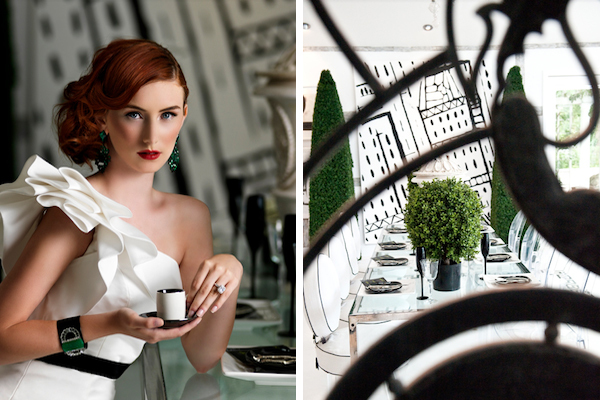 Paper products get a chic redux with Haute Box. 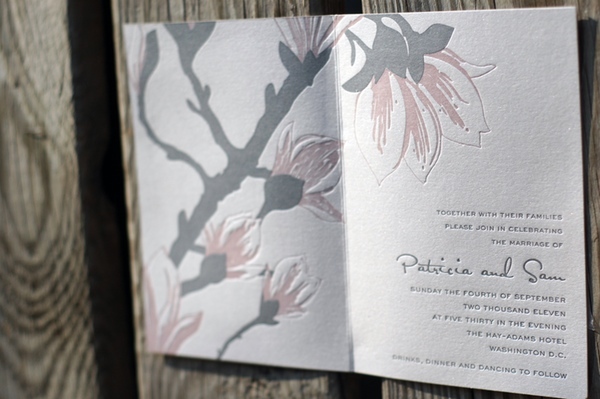 The prettiest invites we’ve seen in a while, from local stationery designer Haute Papier. 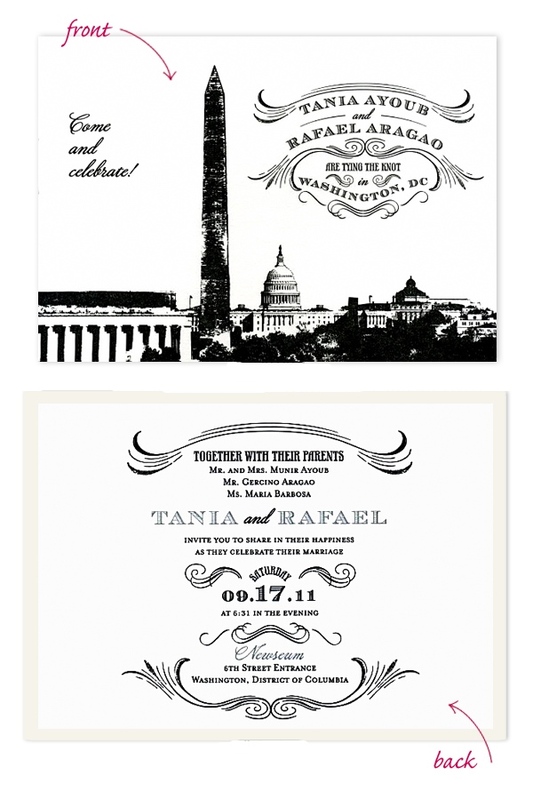 The unique paper goods from one of our featured real weddings. 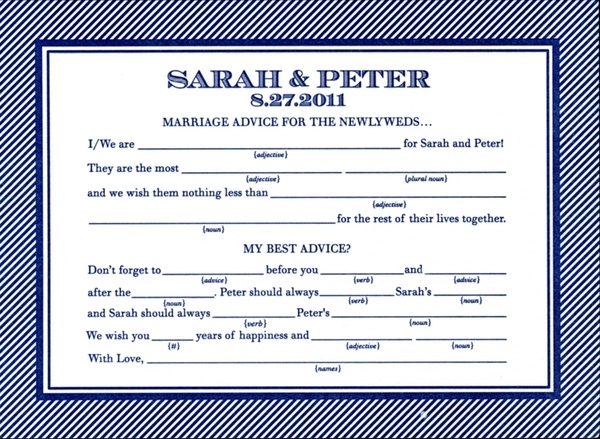 Are you kind of bored with the standard guestbook well wishes? 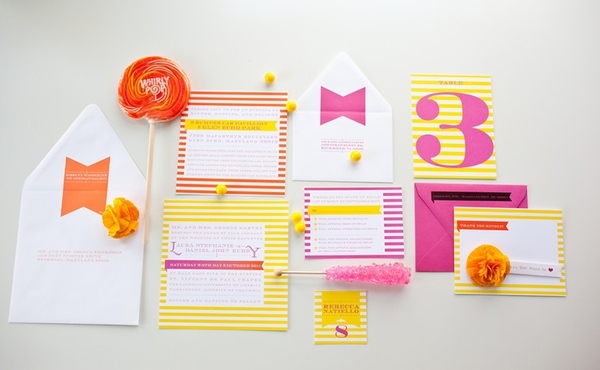 These little cards will guarantee some more creative congratulations.